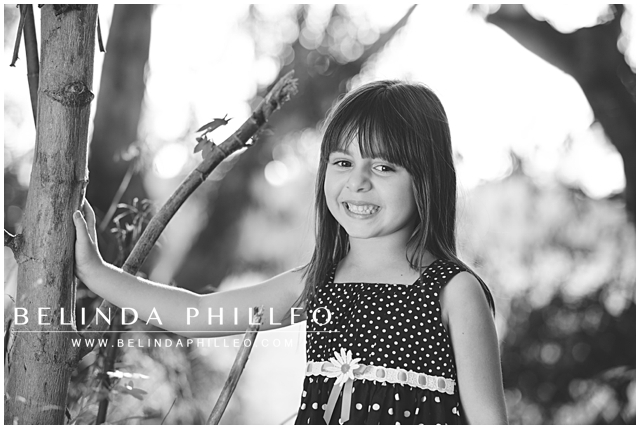 I’ve said it before and I’ll say it again- I love working with past clients! 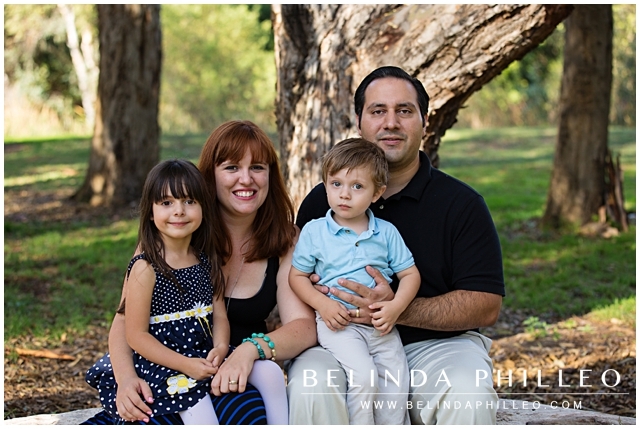 It’s truly so much fun to photograph these families as they grow! 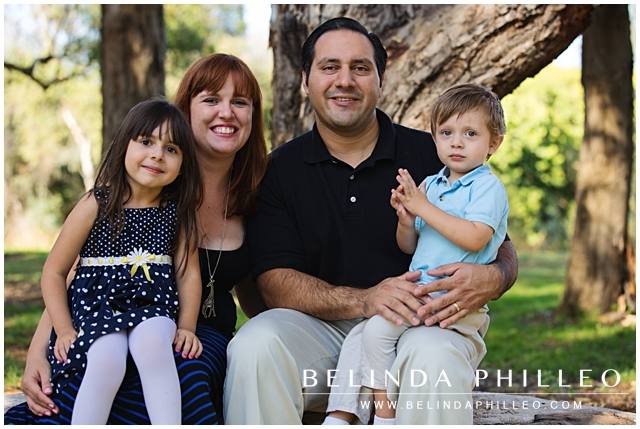 Last month I got to work with the Torres family again. 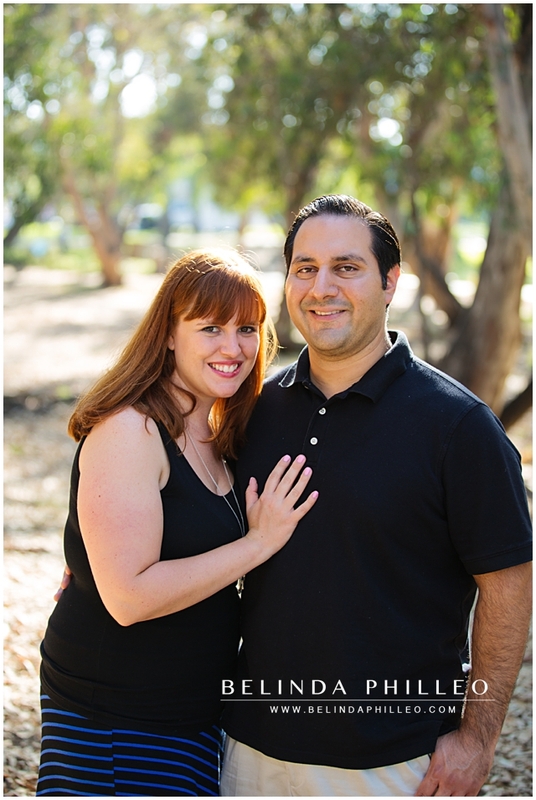 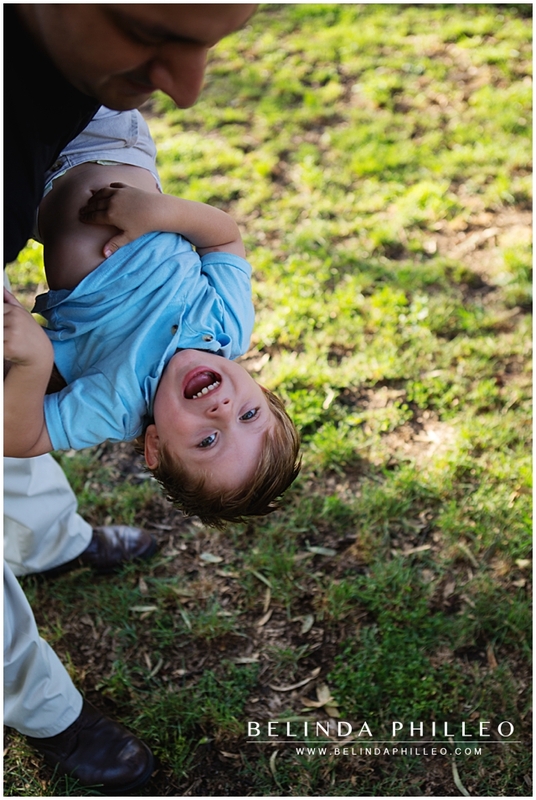 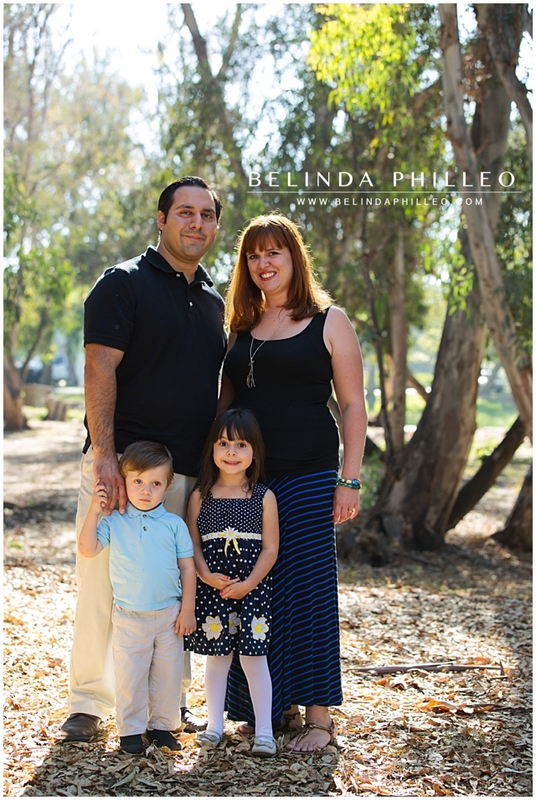 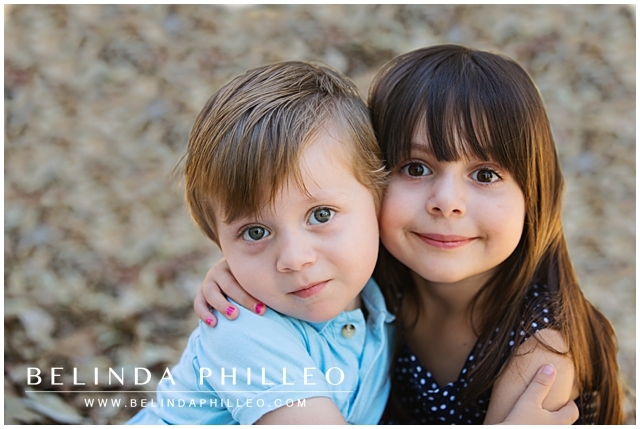 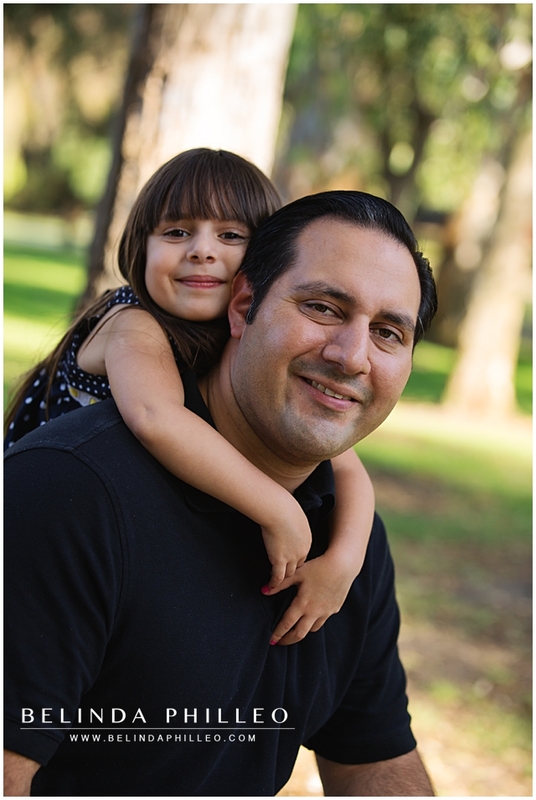 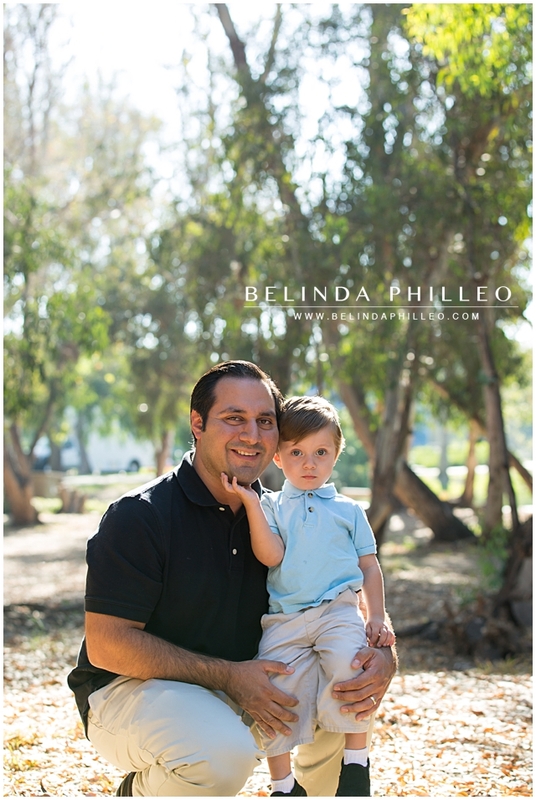 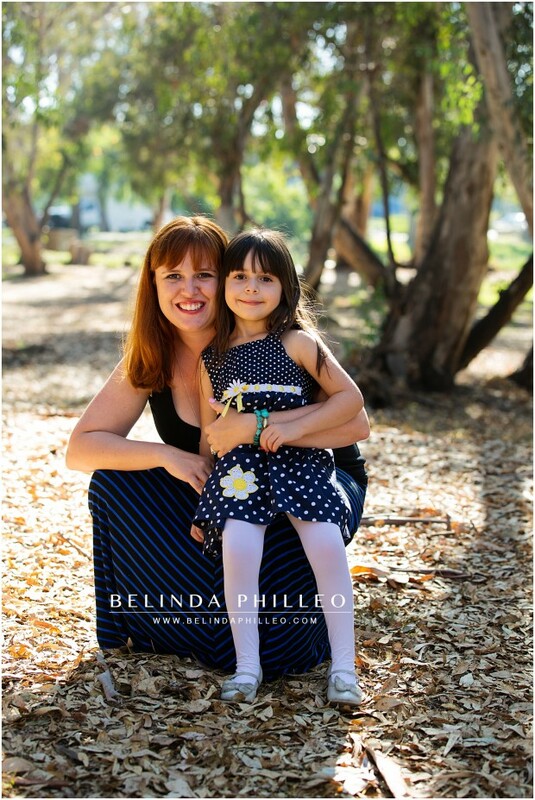 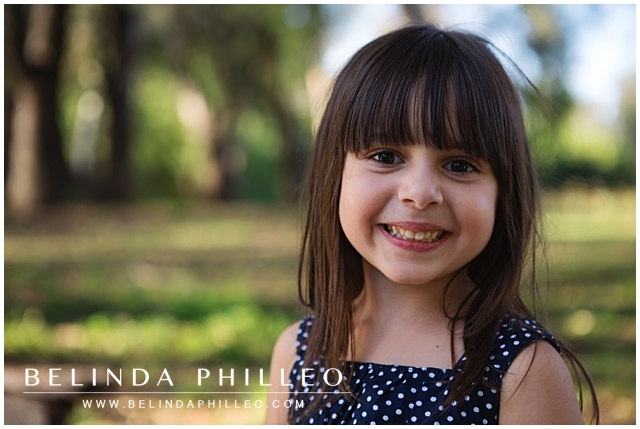 I met them in Huntington Beach at the Central Park & Library to take their family portraits. 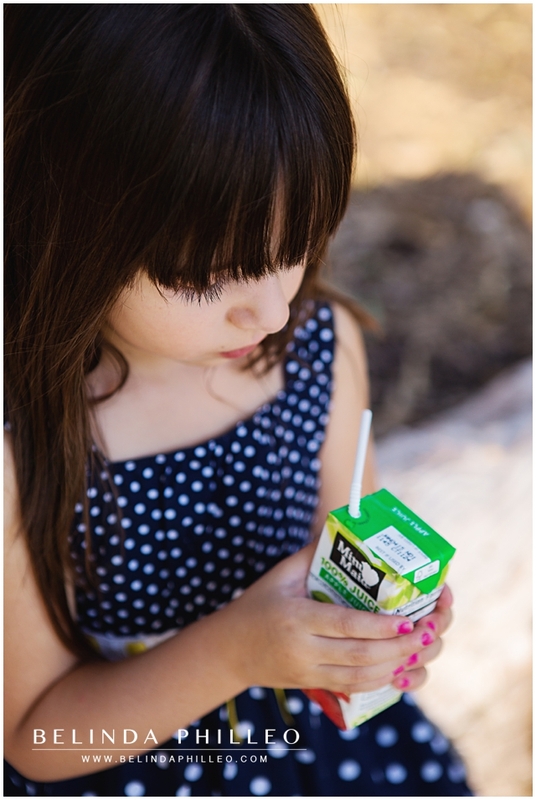 We had a great time playing in the park with the little ones and made sure to take time out for an apple juice break. 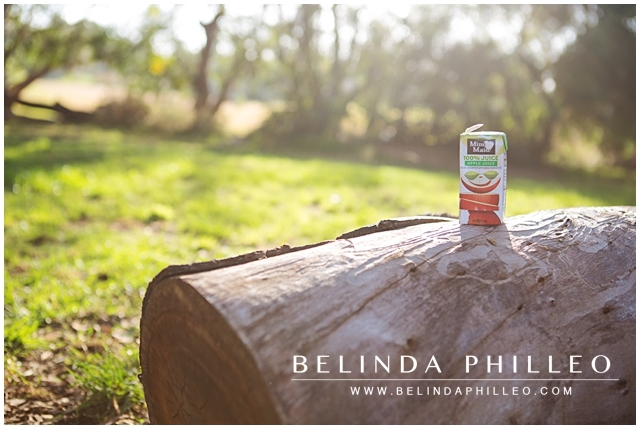 Check out a few of the highlights from our session… Towards the end of our session we decided that an apple juice break was in order so we sat down on one of the nearby logs to take a quick breather before finishing up our session with some fun and less traditional playtime shots of the kids; Dad even joined in on the fun too! 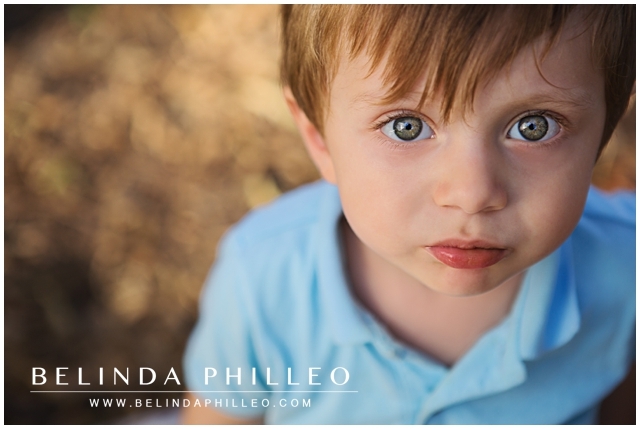 Right at the very end of the afternoon little L, who had been feeling a little shy during the session, made my day when he looked right up at me and we captured this adorable image. 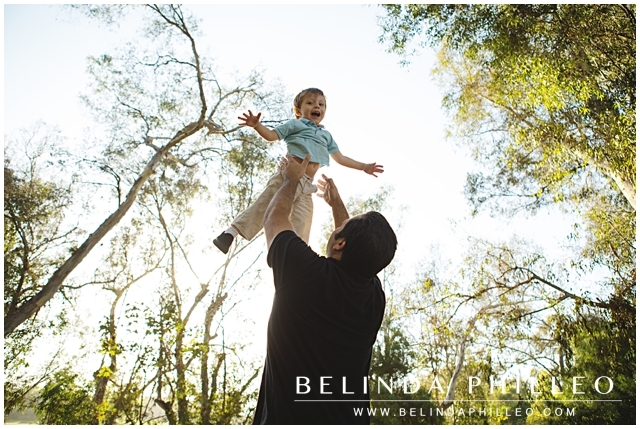 This is definitely one of my most favorite images of 2014!